Under 13 Bluesarrow-rightCreated with Sketch. Up next for Tynemouth was...…………………. Up next for Tynemouth was their old foe Kingston Park. Historically the boys have struggled against this team but over the past year there has been a definite sea change. Their last match against them was a preseason friendly which resulted in a narrow victory for us. A full squad of players was available to choose from. Noah would play the first half with Oscar between the sticks for the second. Will’s form had been excellent in the previous matches and justified starting the match in defence alongside Martin, Thomas and Daniel. Hat-trick heroes Charlie P and W on the wings with Harry and Euan in the centre. Starting up front was Lucas and Blake. Playing at home on our usual pitch the boys would play the first half attacking uphill. The first 15 minutes was the usual affair of both teams testing each other- few half chances from Harry who burst into the box but was tackled and then another attempt was cleared of the line from a corner. Kingston park had their chances when they hit the post. They did then take the lead on the 11th minute from an excellent passing move resulting with a shot inside the area past Noah. The boys weren’t too disheartened by conceding the goal as they knew they had the ability to overturn the minor setback. In the 13th minute overturn is exactly what they did when Harry played a superb ball through the middle for Charlie P to run onto and score. Personnel changes were made with Sam coming on for Lucas and Ben on for Harry who had taken a knock to the leg. Martin then made a fantastic tackle in his area when the Kingston striker was about to shoot. Then just before half-time Sam ran the wing with ball riding a few challenges before passing the ball to Charlie W to control, line up his shot and score. Changes were made for the start of the second half with Oscar replacing Noah in goal, jack on for Will and Lucas on for Blake. Right at the start Lucas almost increased our lead when he went around the keeper and his shot was cleared of the line from a retreating defender. Sam did then extend our lead with Charlie P supplying the assist. Further changes were made with Euan being replaced by Harry. With the extra goals the boys were looking a lot more comfortable and were now starting to control the game. Lucas eased the pressure further when a corner was not cleared and he was able to shoot low past the defenders, beating their keeper. Kingston Park almost got a conciliation goal when they got past our defence but thankfully shot wide. 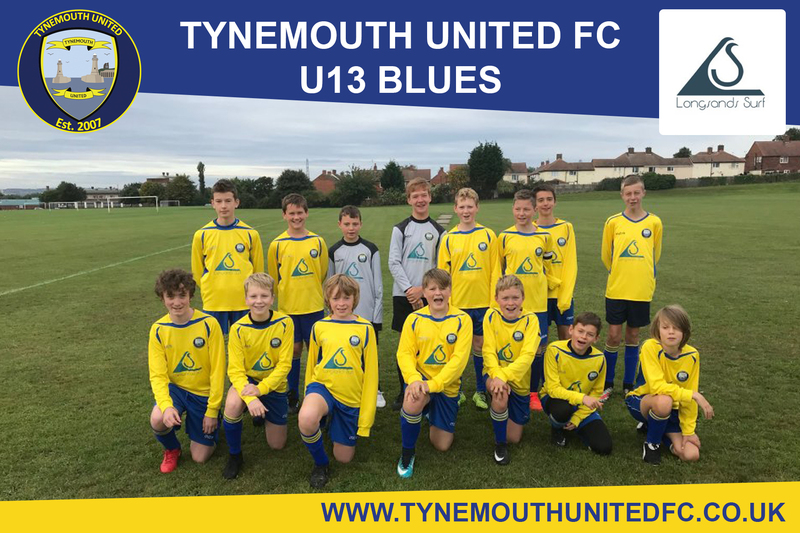 Final changes were made with Blake back on for Sam and Will on for Charlie W. Tynemouth put the game to bed when Harry latched on to a misplaced pass and burst into the area, slotting confidently past the keeper. An excellent team performance with no weak links in our squad.